Every special occasion needs to be extra special and extraordinary especially on birthdays. 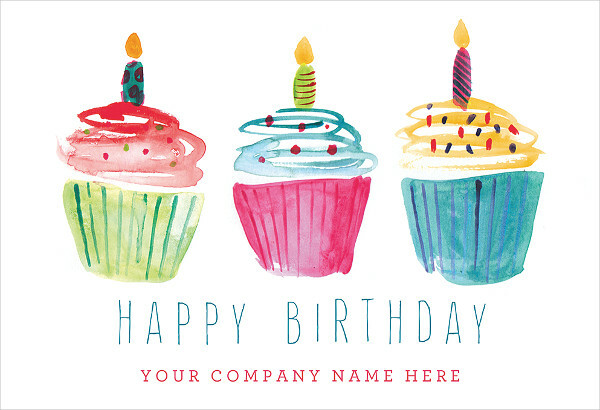 Do you want a simple yet well-designed birthday card to express how thoughtful you are on someone’s special day? Do you want a birthday card that appears classy and very creative without taking much effort in making it? 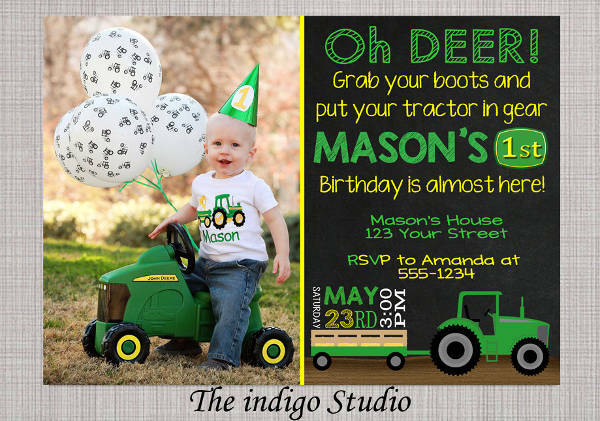 Of course, who doesn’t want an amazing invitation design or birthday card designs right? Need help? Sure. 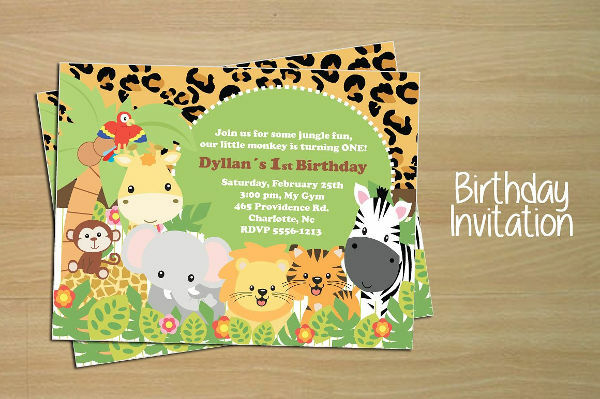 This article will surely help you in making quality birthday cards and birthday invitations without being too costly. 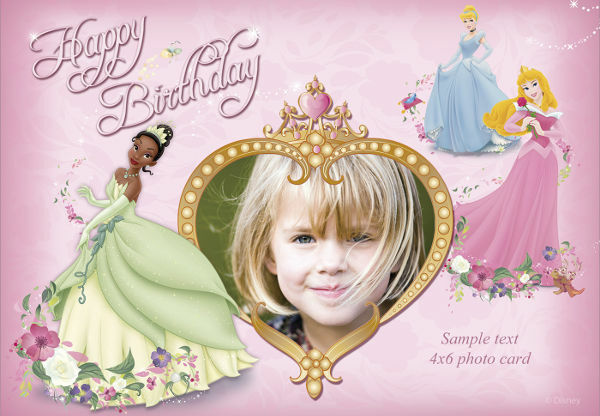 Here, we present to you different birthday card examples made easy and simple without compromising their quality. These types of birthday cards will surely sway someone’s heart on his or her special day. 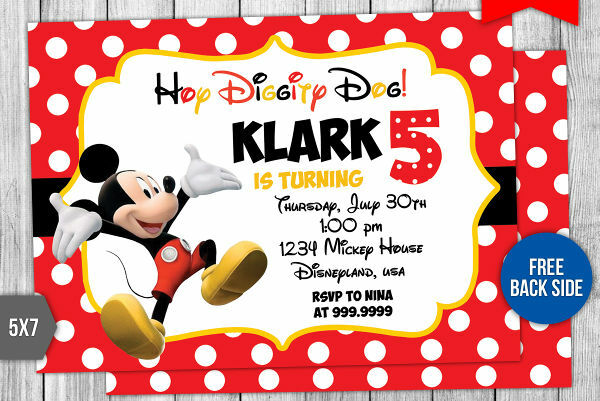 Happy Birthday Card – This type of birthday card is very simple yet elegant for it has a touch of Disney (which would be great if the celebrant is a child). you can customize by putting the celebrant’s face in front to be extra amazing, this is kind of customizing since you’re going to put the celebrants face in front. 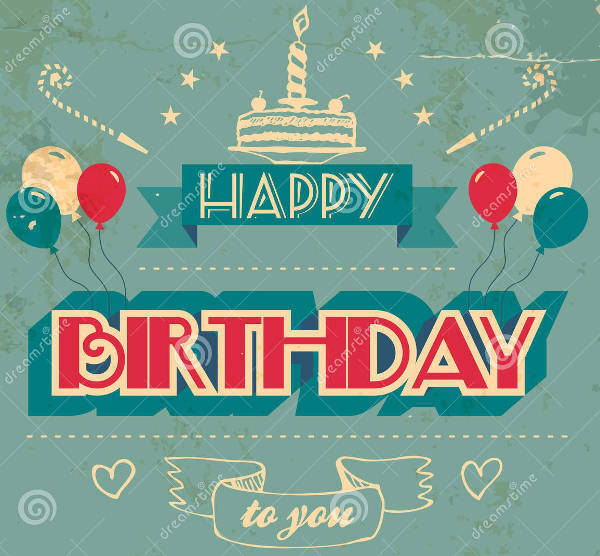 Vintage Card – Vintage cards are pretty cool and unique ways to express your thoughtfulness towards the celebrant. This card can be given to adults or young adults who appreciate vintage era. Its uniqueness in style will surely hit the celebrant’s taste. 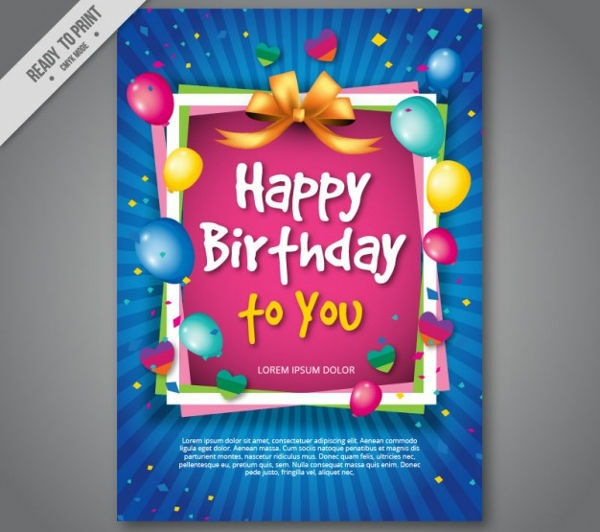 Animated Birthday Card – This is another fun way to express how artistic you are towards the celebrant. This is easy and fun to make too. 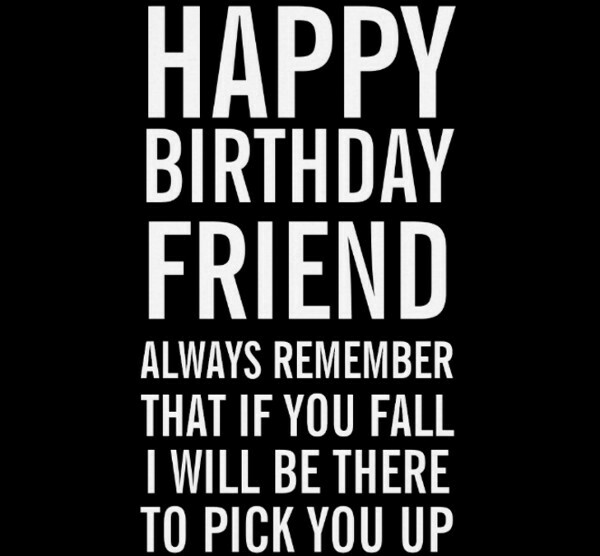 Funny Birthday Card – Funny birthday cards are the types of cards that are considered awesome cards to give to those awesome and playful types of celebrants. You can put a taste of how playful and funny you are towards your friend through the message you are going to be sending him or her. 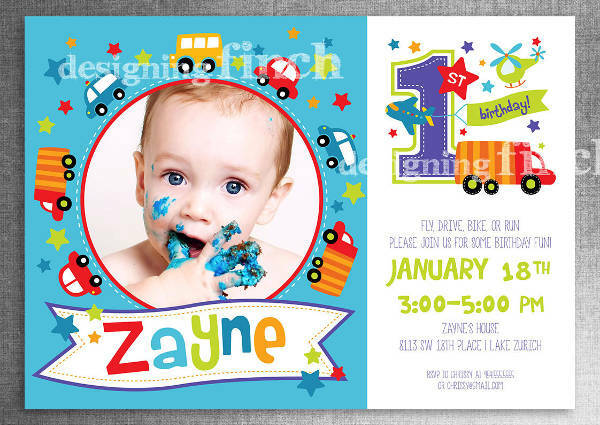 Printable Birthday Cards – We also have ready to print cards that are quite simple yet appealing to the eyes and this includes the Printable Frozen Birthday Card. 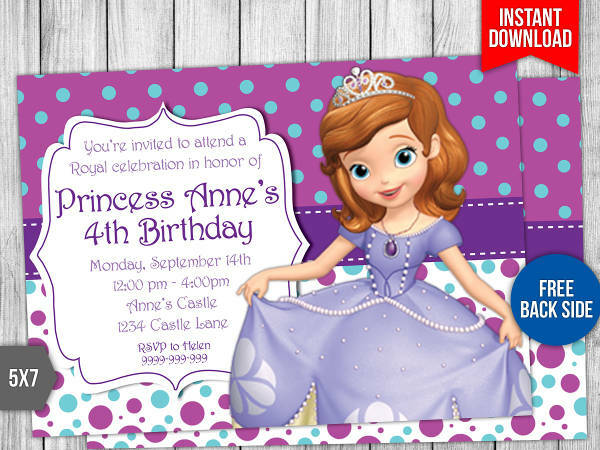 Frozen’s fantastic and magical theme will surely invite the interest of the celebrant especially a young girl who loves princesses. 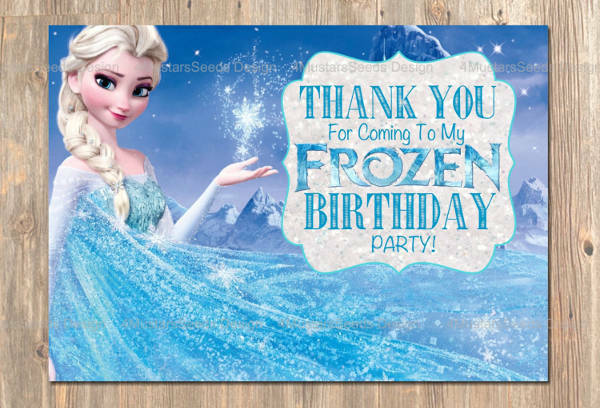 The cool-blue-ice-princess theme of such birthday card is a sure-fire way to a young celebrant’s heart. 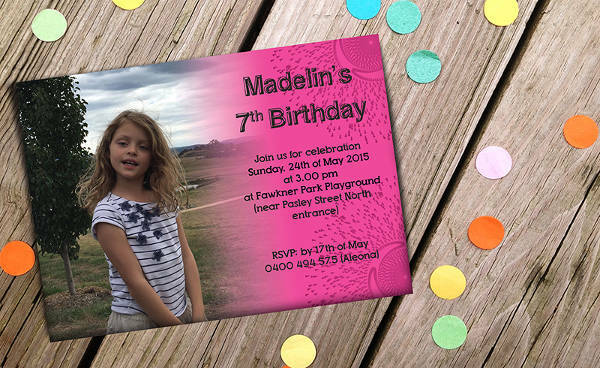 Handmade Birthday Card – Handmade crafts just like invitation designs and invitation envelopes are pretty fascinating, just by thinking of the effort in doing such as well as the product, our samples here very helpful in achieving a huge smile from the celebrants. 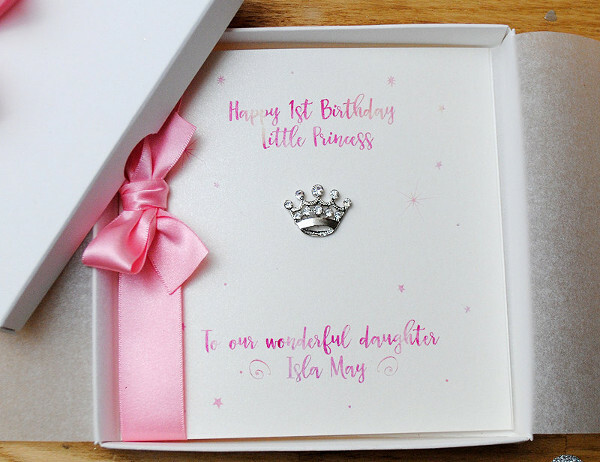 For handmade kid’s birthday cards we have one sample here for a baby’s 1st birthday, our 1st Birthday Card samples here are very elegant and quite distinctive for it appears simple yet classy themed just for cute babies like yours. 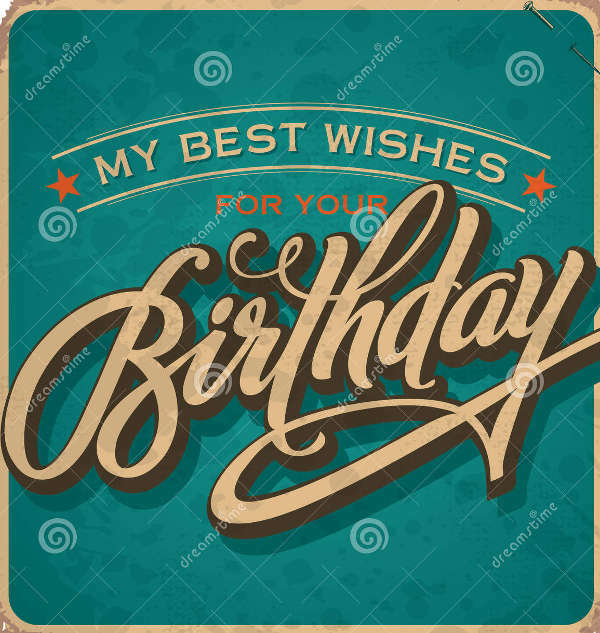 Personalized Birthday Cards- these types of birthday cards are considered one of the most special since it has to be made for a very particular person, which means it has to be distinctively made just for that particular celebrant. You can see on our samples, vibrant colors or you can choose the celebrants favorite color or some objects that represent the personality of the celebrant, by that, your personalized will never be boring and unnoticed. This would be very appealing to the receiver and would surely tickle his or her heart. 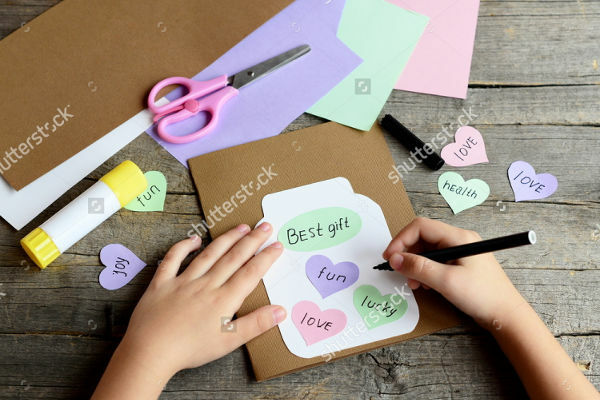 DIY’s or do-it-yourself crafts are simply creating or decorating something of your own style and of your own choice, which means this activity would be very fun and enjoyable for you while making your own birthday card designs or your very own postcard designs. Vintage – Vintage-themed birthday cards are one of a kind types of birthday cards for it shows how unique it can be in the modern days, vintage is not only present in the early years way back, up until now some people use this type of style not just in fashion but as well as in crafts design just like birthday cards. 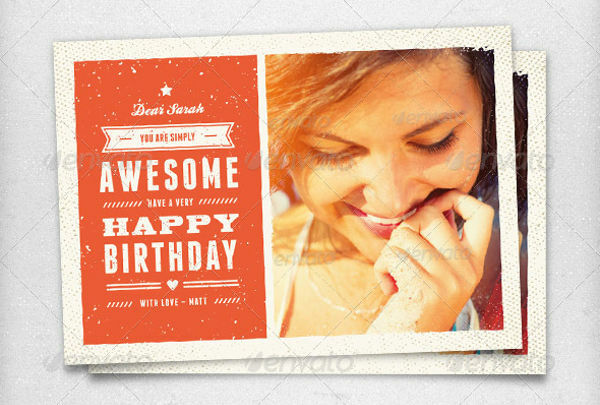 To make your birthday card design a bit out of the usual styles please try our Vintage Vector Birthday Card. 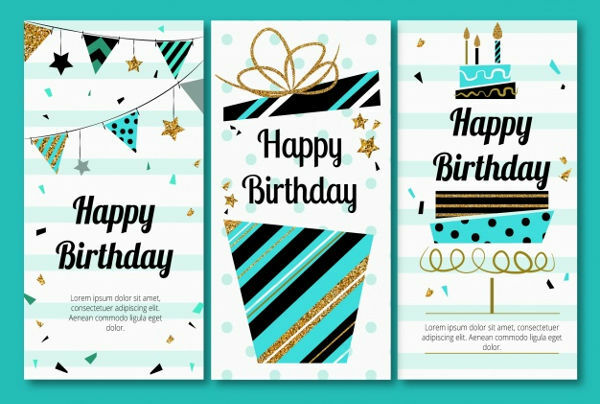 Homemade Pop-up Birthday Card – another way to show how artistic and creative you are is designing a homemade pop-up birthday card. 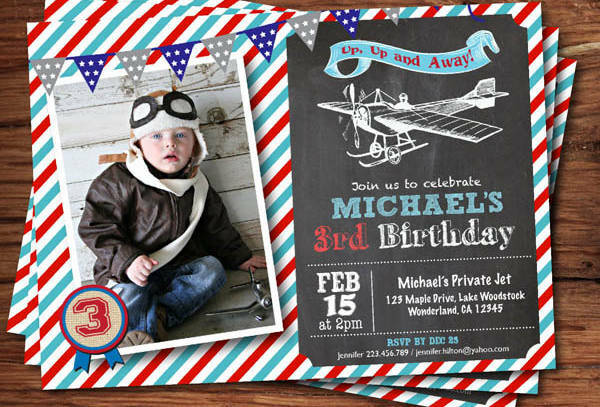 This article provides the easy way to create your very own homemade pop-up birthday card designs or if you think of something bigger and an attention catcher kind of birthday greeting you can try our banner designs. 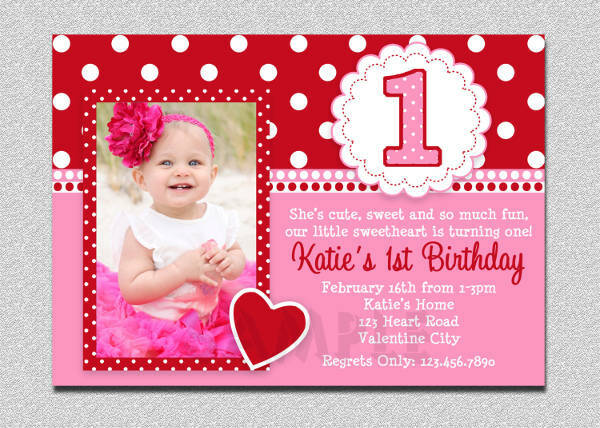 The front section of the card is very important, you have to take note that the front page must be very eye catching. 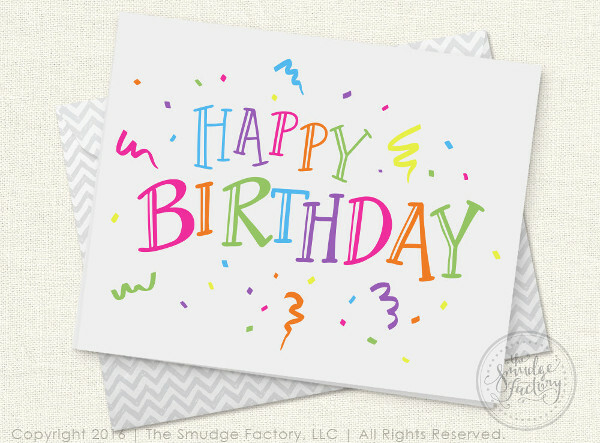 One must consider what colors he or she might use for colors give life to the birthday card at the very first glance. 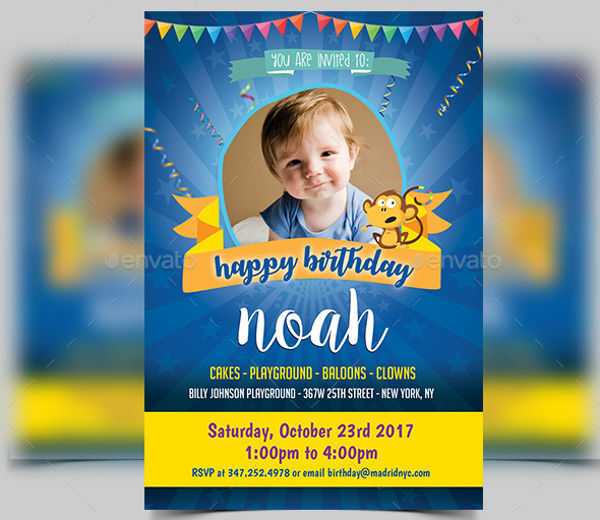 You might as well consider banner designs to know how banners are made just like birthday cards, there are things you might consider that are quite similar though. The middle section includes the birthday message, the most important part or the one considered to be the soul of your birthday card. 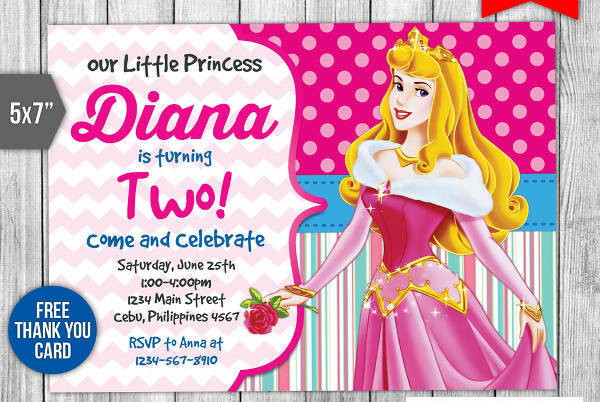 You can have additional designs as well like pop-up pictures that may surprise the birthday celebrant. In this part, you have the choice of adding some more pages if your message might be quite long, or even additional pictures, your memorable moments with the celebrant. You can actually turn your birthday card into a mini booklet if you wish. The last but obviously not the least part, the back page—if done right—can give an added impact. You can actually just leave it blank; but if you want to personalize it, you can add your name or your personalized logo or stamp to make it extra cute and extravagant. 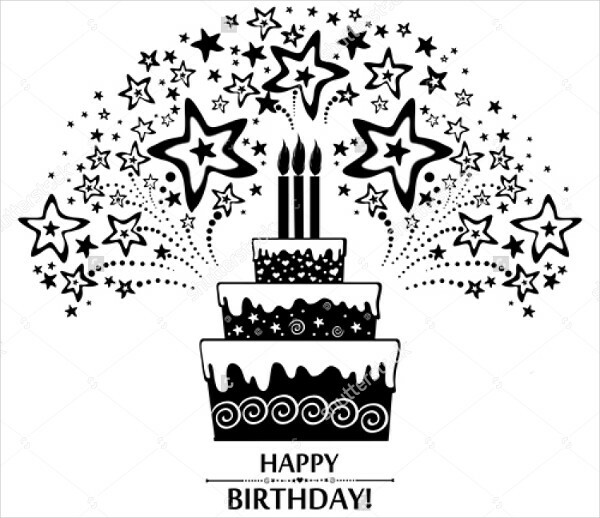 Remember, there are few things you need to consider in creating a birthday card. All you have to do is read carefully and follow the things that I have mentioned with regard to the elements of a birthday card. 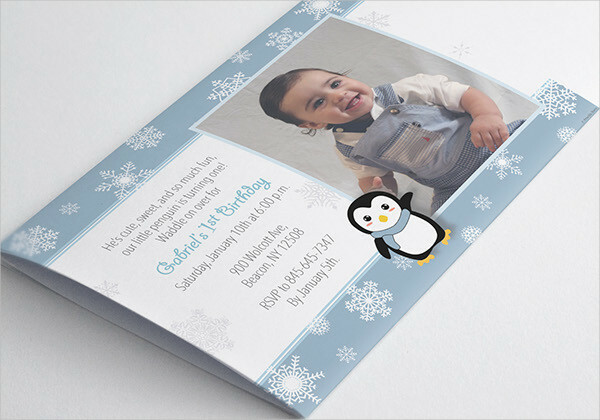 Just like like any other cards, such as invitation cards, that need invitation designs, a birthday card needs a birthday card design too. So what are you waiting for? 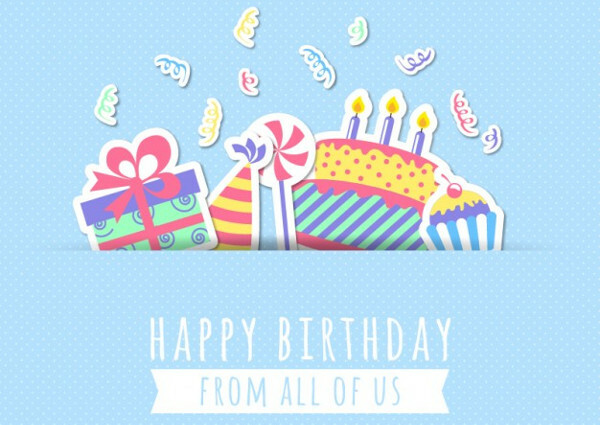 Go ahead and make your own birthday card! 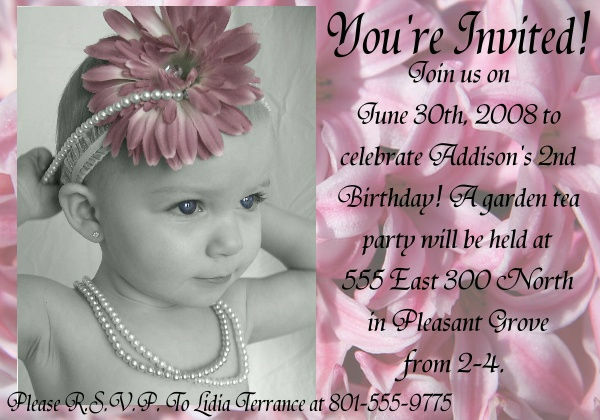 Or you may also want to consider checking out our banners and our beautifully made banner designs and invitation envelopes if you wish to make invitation cards at the same time.